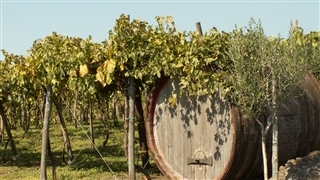 Among the Vineyards Festival is held every year. 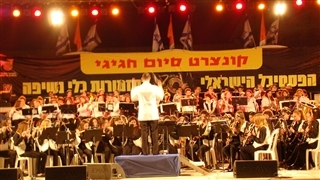 The festival is known as one of the attractive summer festivals in Israel. 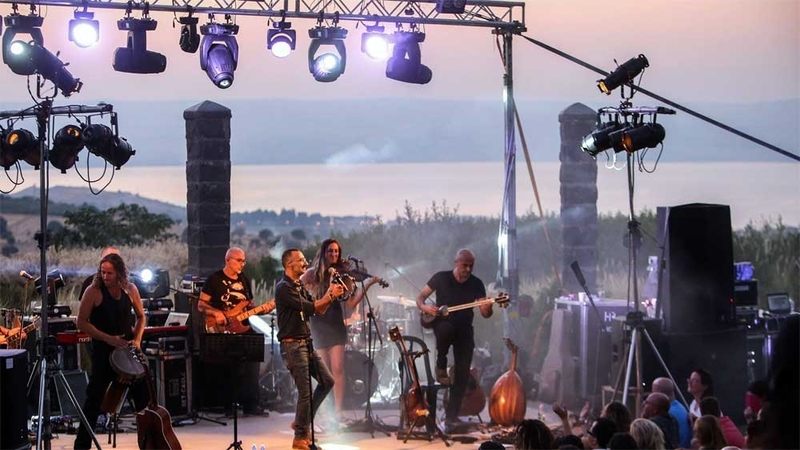 Lot and various music shows performed by the best Israeli artists and bands take place in the festival that started on 2007. 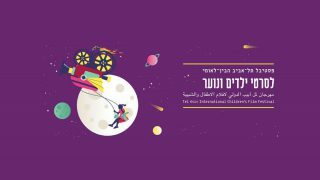 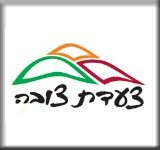 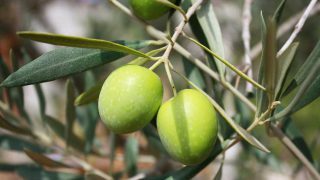 The events are held in number of villages in Merom HaGalil Regional Council (Upper Galilee). 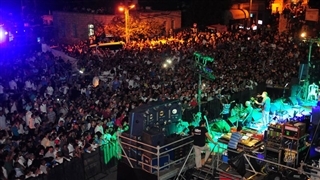 The festival’s lineup, the events’ places and time are displayed on the festival’s website.